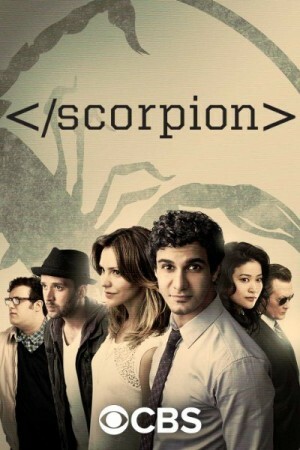 Scorpion is an action drama American television series based on the real life of a famous computer geek Walter O’Brian. The story focuses on Walter and a bunch of his friends who use their high level intelligence in solving the complex domestic and global issues. A U.S. homeland security expert recruits this bunch of anti socials and forms a group named Scorpion. With their help, the agent will solve the global threats that may be potentially harmful to the world. Walter is the leader of the group is known to have an IQ of about 200 and is a highly intelligent but somehow an anti social person.